Missionaries have worked in Thailand for well over 100 years; however, few have accepted Christ as their Savior. Thais are strongly patriotic and associate being Thai as being Buddhist which makes it difficult for them to become Christians. Buddhists do not believe in a creator or even in a divine god. Due to their belief in reincarnation, they may see Jesus being crucified due to some bad behavior in a previous life. Perhaps Christian business owners may live among the Chinese Thai running successful businesses while living in a Christ-glorifying way. The Lord can open the eyes of Chinese Thai to the truth of Jesus Christ. 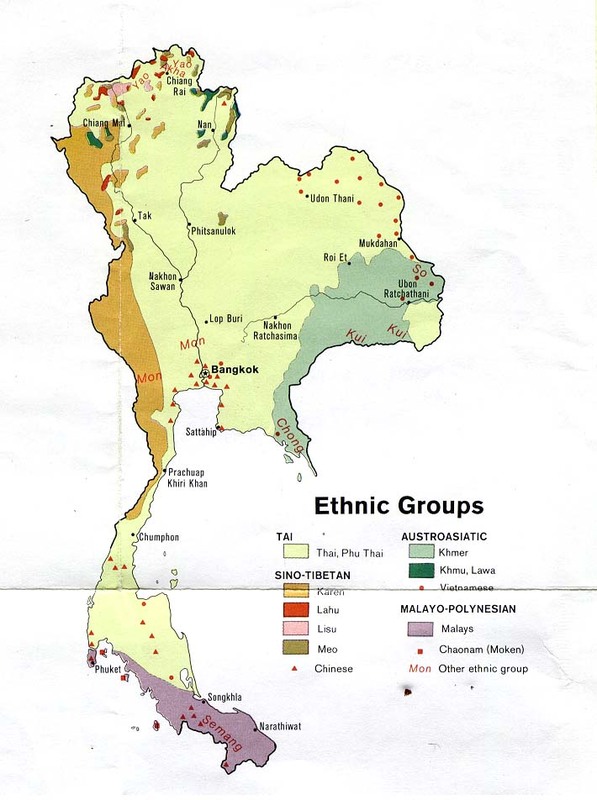 There are a small percentage of Christians amongst the Thai. Pray that these believers will live an obedient, vibrant walk with Christ. Pray they will share their faith passionately but humbly with their neighbors, family members and co-workers. Pray that God will open the eyes of Chinese Thai to the truth of a creator God, of mankind's sin and need for the Savior Jesus Christ. Scripture Prayers for the Han Chinese, Hainanese in Thailand.